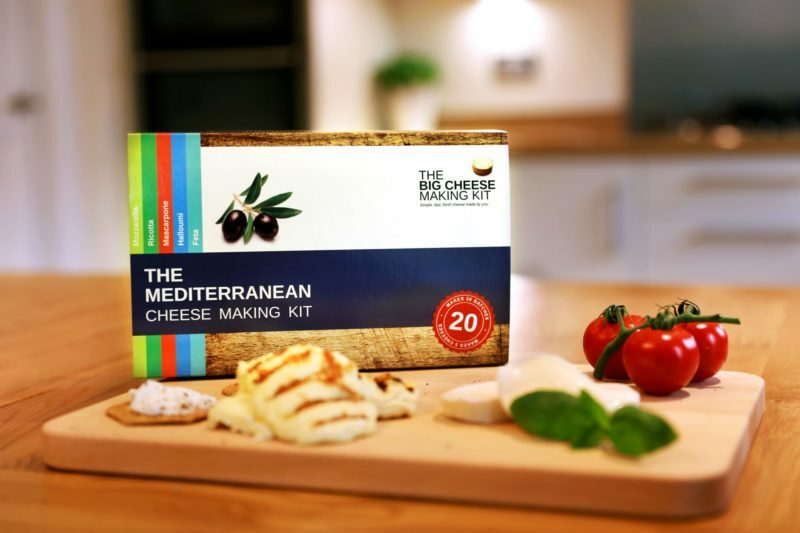 View cart “Halloumi and Feta Kit” has been added to your cart. 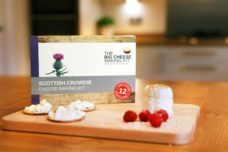 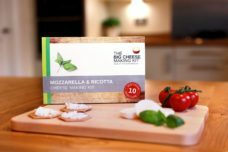 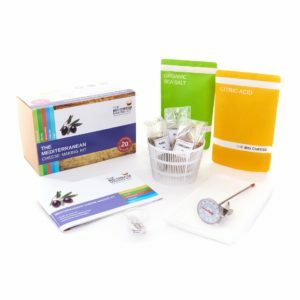 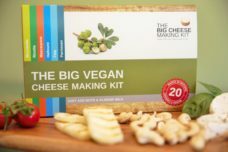 Discover the wonderful flavours of the Mediterranean with our new and improved Mediterranean Cheese Making Kit. 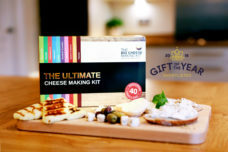 It’s now even more stylish and really is a fantastic gift for any cheese lover.